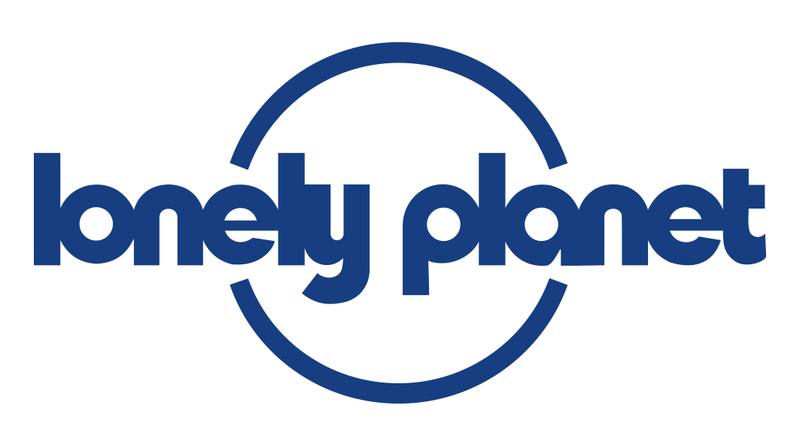 Why buy direct from lonelyplanet.com? How often are new editions released? As you know, here at Lonely Planet we are constantly trawling the globe to make sure you get the up-to-date information you need. We try to bring out an updated guide every two to three years, with a few unavoidable exceptions. All book pages on site will list when the 'Next edition due' date is. This is listed below the book image, along with the edition number and other product details you may be interested in. Usually you can pre-order an upcoming book up to a month before it is officially published, and we’ll provide information about expected in-stock dates in the product description. If you've pre-ordered a book along with some in-stock or digital products, you can sit back and relax because we'll send them separately out as soon as they arrive in our warehouse. Don't want to wait? Digital PDF chapters and full eBooks of most of our upcoming editions will be available for purchase and download one month before the print publish date. Order the print and digital and enjoy the best of both worlds. We do have guides in languages other than English which have been translated and published under licence by local publishing partners, although not all our titles and series have been translated. To check if the guidebook you need is available in the language you need, please use the list below to link through to the relevant partner site. Please note: most of these sites are only available in the local language.